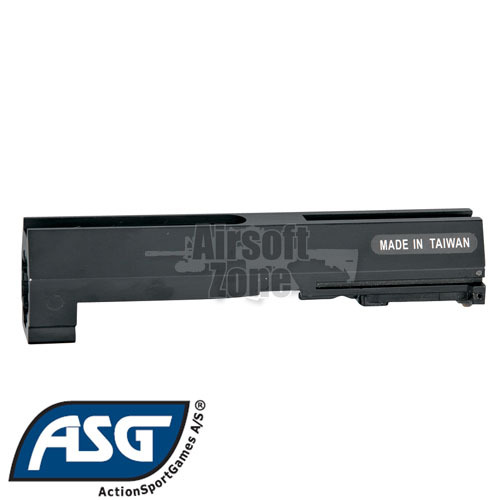 The popular B&T MP9 Gas Blowback submachine gun is a powerful CQB airsoft gun. If it it turns out too hot for your skirmish site - this drop-in replacement part will reduce velocity by approximately 50-70fps. The low-power bolt assembly contains valve, piston and cylinder. WARNING! Installation requires experience in disassembling the MP9 and should be carried out by a skilled technician.